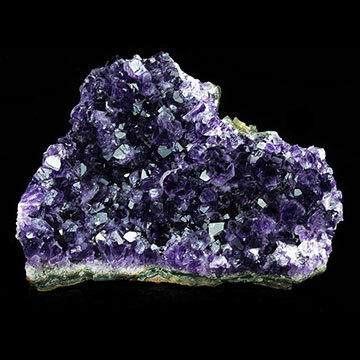 Amethyst Clusters Properties and Meaning – Amethyst Clusters are groups of Amethyst crystals fused together. 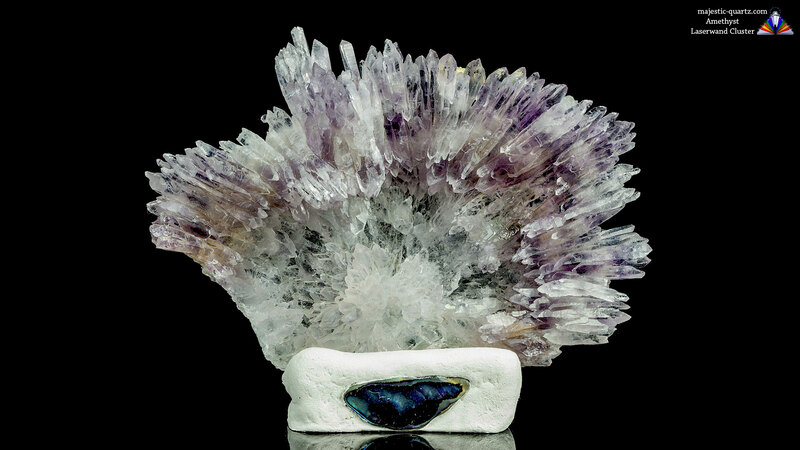 Amethyst comes in other configurations such as Massive (rock form), Points, Flowers, and more! 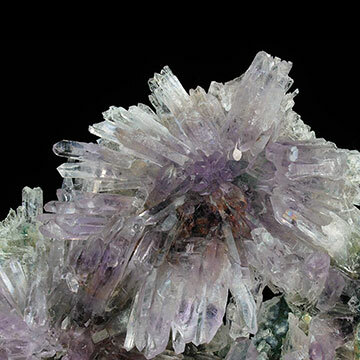 Read more information regarding Amethyst Clusters below, complete with galleries and high resolution desktop background images! 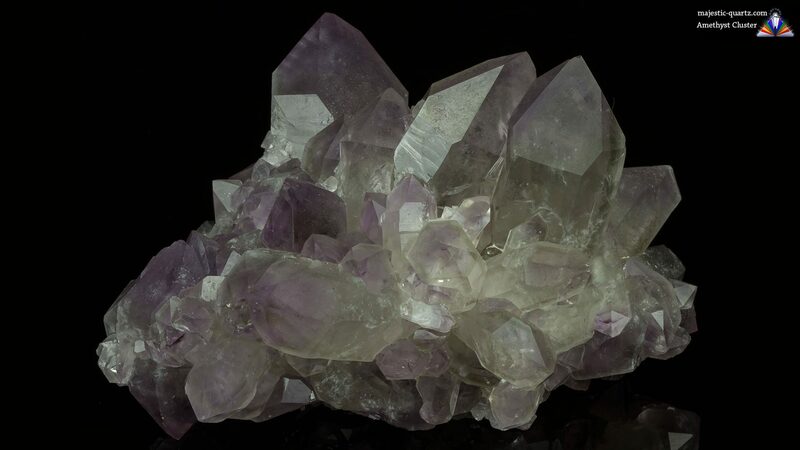 Amethyst Clusters work particularly well with Rose Quartz, Clear Quartz, Smoky Quartz, and Citrine Quartz. 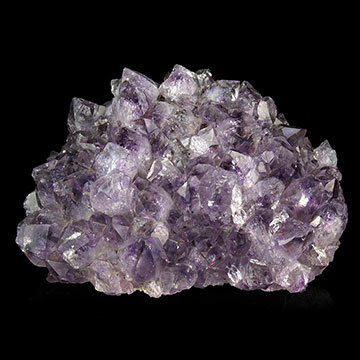 Amethyst Clusters are fantastic all round helpers and peace keepers. They are pretty much an essential component of any healing kit. 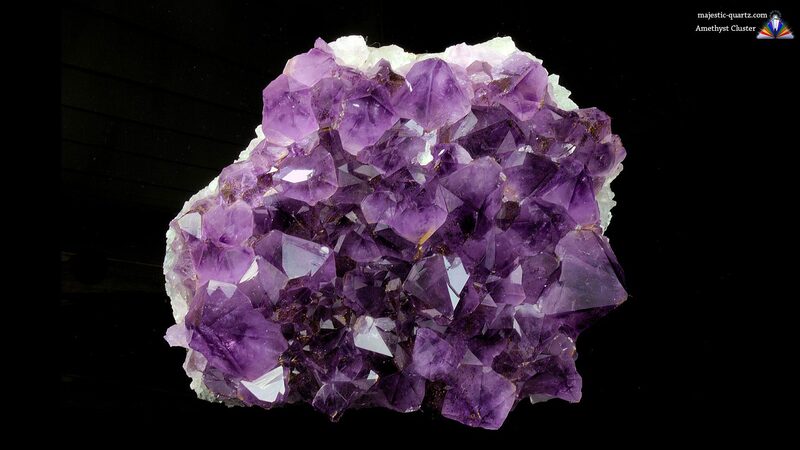 It is best to keep Amethyst Clusters out of extended direct sunlight as some varieties have been know known to fade over time. 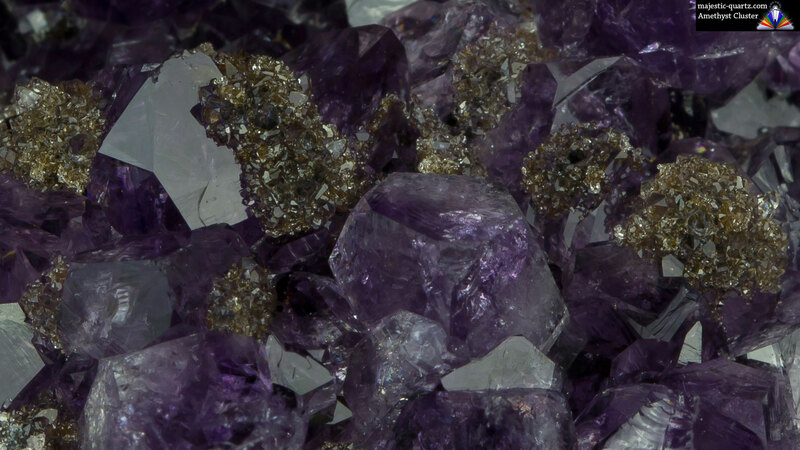 Click the Amethyst Clusters below for high resolution photos! 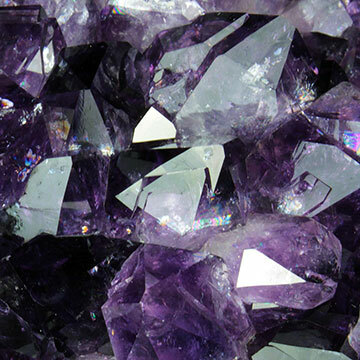 Do you have a personal experience, question or information pertaining to Amethyst Clusters Properties and Meaning? Please feel free to use the comments form below to share your knowledge with the Crystal Information encyclopedia. Please note, we moderate this feature to keep the site free from unwanted spam. My name is David and im just learning about crystals .My mother has used them in the past .And over the years as a kid i heard my mother and aunt talk about them .If there is any out there willing to teach me please leave me a msg are a way to get ahold of you.One thing i do know is that crystals choose you and find a way to you .I heard my mother say that when i was young .And ive seen it first hand .The crystal i have has been coming up in almost every place in the house where i mostly relax are use.Thats when i knew that it has choose me .Its funny some what that it will find you are call out to you .Well thank you for your time . Thank You for sharing David. You are certainly well on your way on the crystal path. 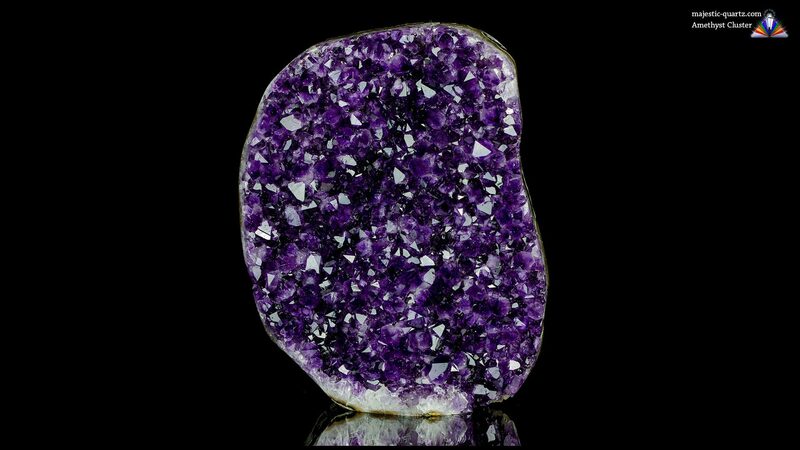 We are here to help where we can, so if you have any questions on specific crystals, just ask away on it’s page as you have done here on the Amethyst clusters page. you are my favourite crystal site! The page numbers used to have a lot more crystals on each page, but then we discovered that crashed some apple devices. We will continue to try and find ways of making the crystals easier to find on mobile devices.